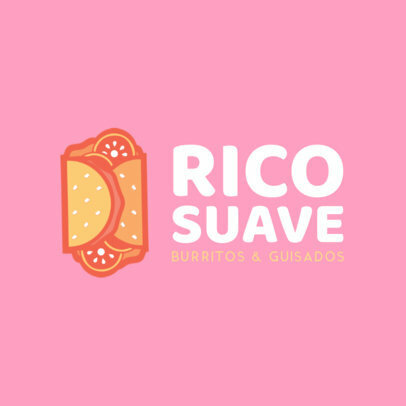 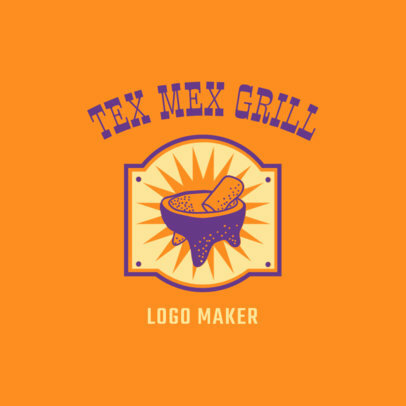 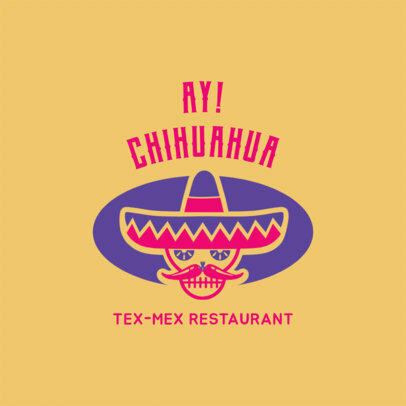 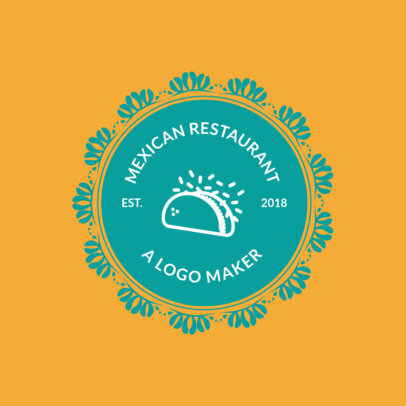 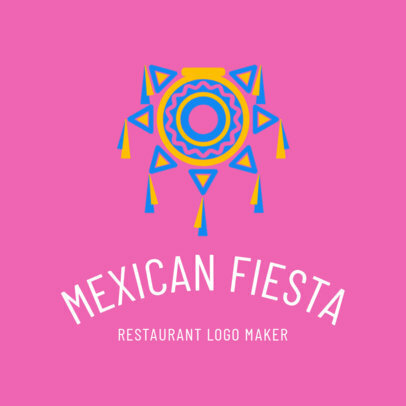 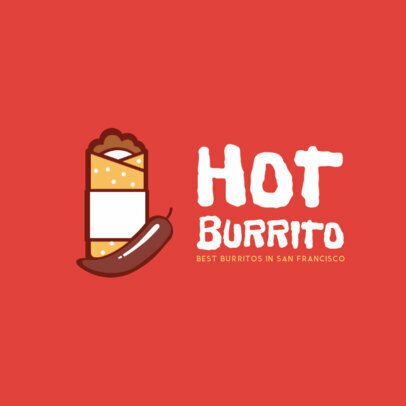 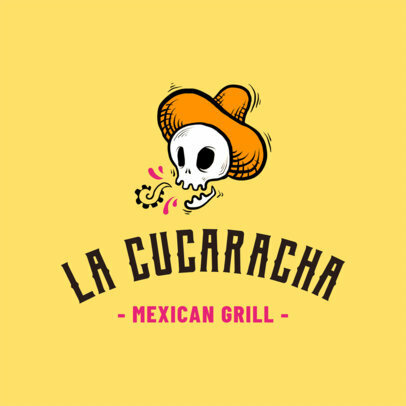 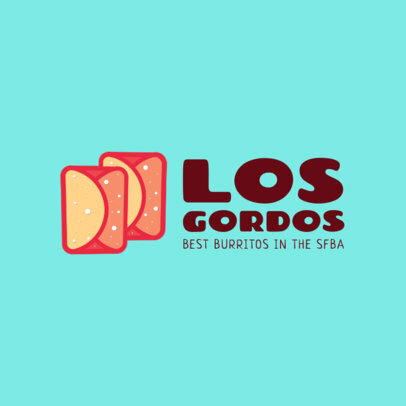 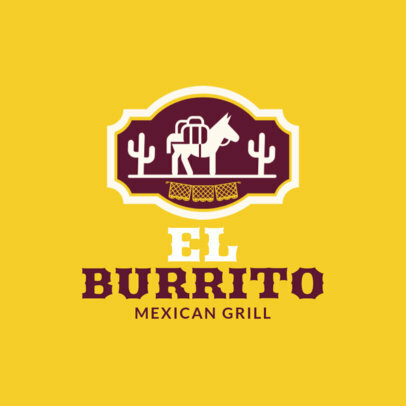 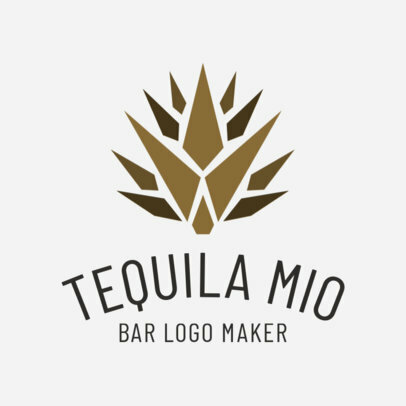 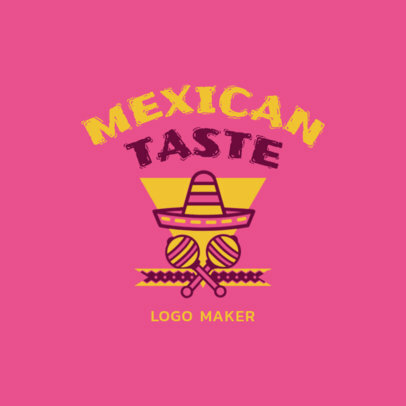 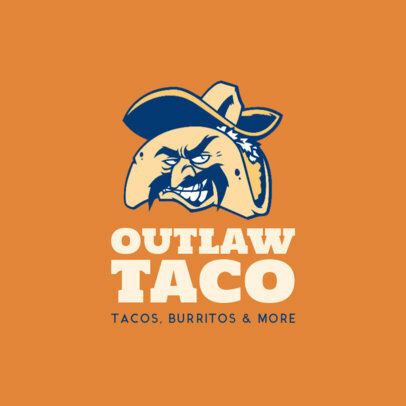 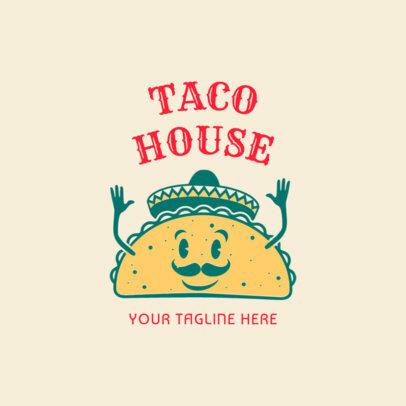 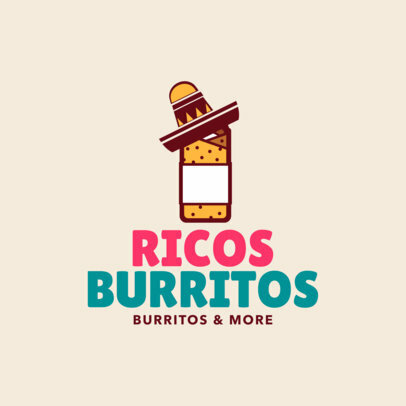 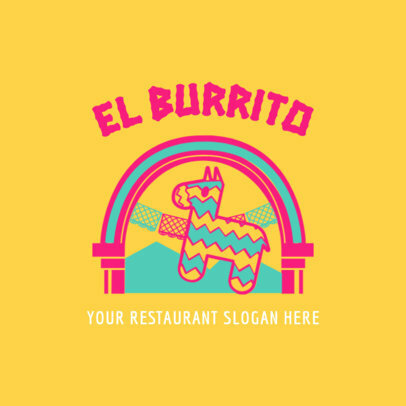 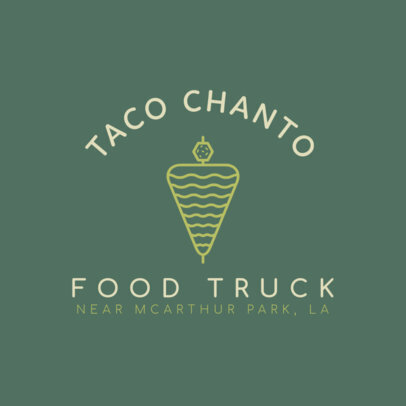 You can make the Mexican food logo you're after even if you're not a designer. 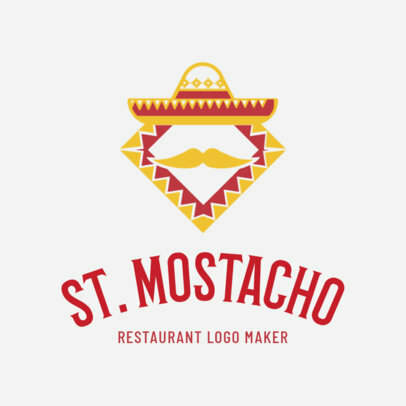 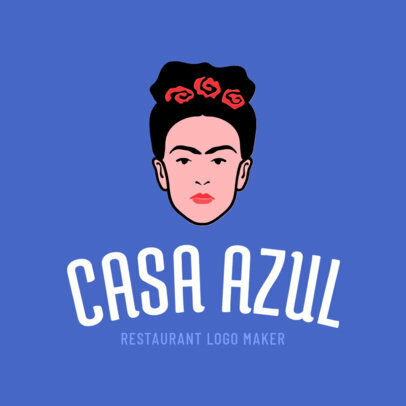 Create your professional restaurant logo in minutes using Placeit's Restaurant Logo Maker! 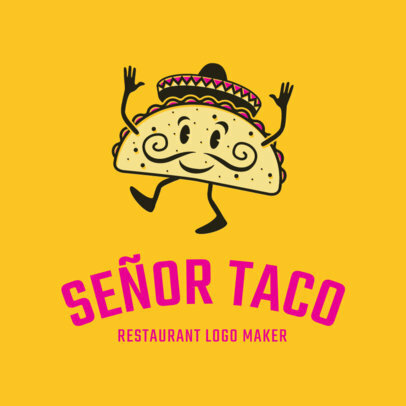 It's super easy to use, all you have to do is choose a template to work with and customize it. 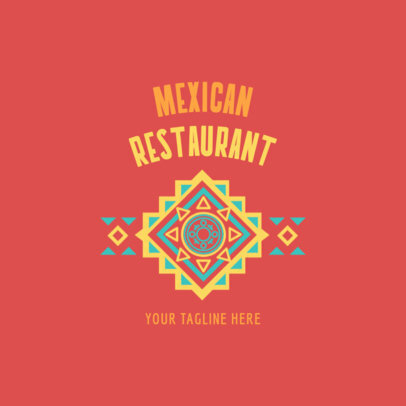 You can change the fonts, colors, graphics, and layout in order to get your design.